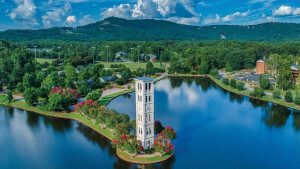 Furman University’s Music by the Lake Summer Concert Series, a Greenville tradition since 1968, will begin Thursday, May 25 at 7:30 p.m. in the university’s amphitheater. The series opens with Dance Craze performed by the Lakeside Concert Band. The Lakeside Concert Band and other ensembles and artists celebrate the Sounds of Summer, Thursday evenings at twilight, 7:30 p.m. through Aug. 3. 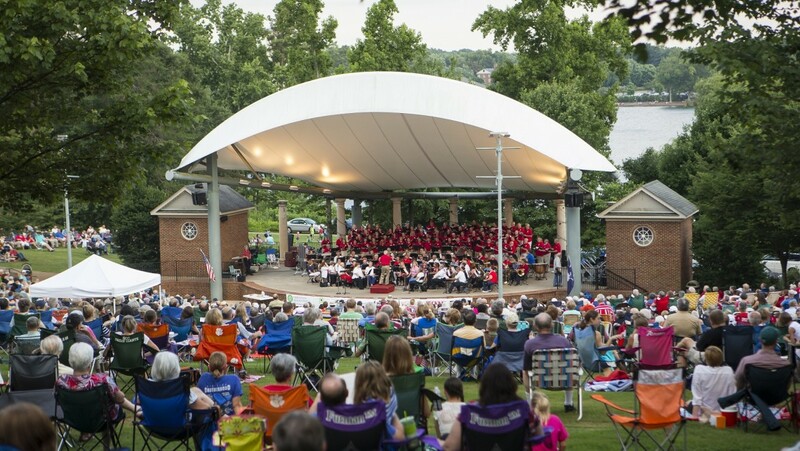 Relax on the grounds of the spacious amphitheater by the Furman University Lake and enjoy a cross-section of Big Band, Jazz, Bluegrass, Latin, Contemporary, Marches, and Orchestral favorites. 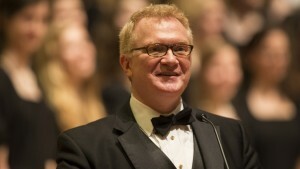 Thanks to generous local sponsors, all concerts are free and open to the public. Each Thursday during the series, a concert picnic basket filled with goodies will be given away to a lucky concert goer. 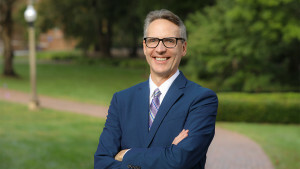 The concerts are made possible by Furman University and are sponsored by the Bank of Travelers Rest, George Coleman Ford (Travelers Rest), The Greenville News, Publix Supermarkets, The Woodlands at Furman, Greenville Health System North Greenville Hospital, and Pecknel Music Company. Last updated May 8, 2017 .